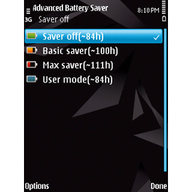 Energy Saver - Energy Saver switches off your smartphone for the night and switches it on in the morning with the help of an alarm. 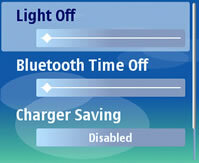 Thus up to 30% of battery charge is saved. 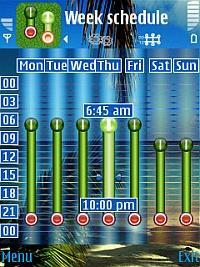 You also get handy interface for controlling your smartphone's alarms.